At present, “Dagestan” barge’s two secondary engines whose useful life expired have been replaced with engines of “Hyundai” make. The new engines with a capacity of 1000 kilowatt are economic and efficient as compared to the old ones. These engines are also affordable in terms of facilitating the service to be provided to the equipment. In addition to the secondary engines, the primary engines that are the main driving forces of the ship are also being renewed. 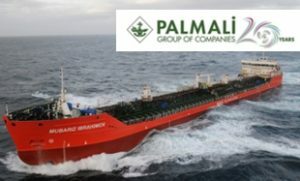 Azerbaijan Caspian Shipping Company has placed orders for new primary engines from Finland. W32 primary engine make “Wartsila” are considered one of the leading brands in ship building in the world. In short, unlike the old engines with excessively heavy weight, the new ones are distinguished for their functionality. 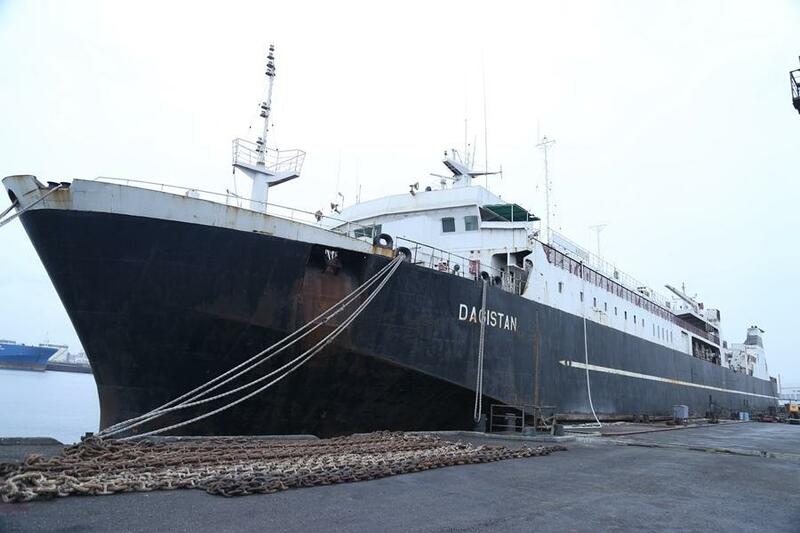 All the control systems of the “Dagestan” barge – ship are replaced with modern ones during repairs. Currently, the steam boiler is modernized by replacing the fuel – combustion systems. In addition, fan control system, secondary head steering, radio – navigation and electric equipment, generators are also replaced with new ones. All the secondary systems of the barge – oil, water, ballast systems etc. undergo capital repairs. The ship – barge will be docked; its skull and underwater parts will be painted after repairs. The repair works to be conducted will allow reducing fuel consumption of the barge up to 35 present. At the completion of repairs, the ship will be tested for the purpose of specifying the consumption of the new equipment. The barge will carry on its voyages in the Caspian Sea with 12 – 14 knots. For information, “Dagestan” barge with a load capacity of 2425 tons was put into operation in 1984. The barge has two decks for carriage of automobile and railway cars. The lower deck is designed for carriage of automobiles, and the upper deck – railway cars. Note that13 ship – barges of “Azerbaijan Caspian Shipping Company” CJSC that is the only barge operator in the Caspian Sea serve for freights in Trans Caspian International Transport Route. Previous articlePort of Baku conducts recruitment process on a competition basis, in accordance with national legislation and international standards.